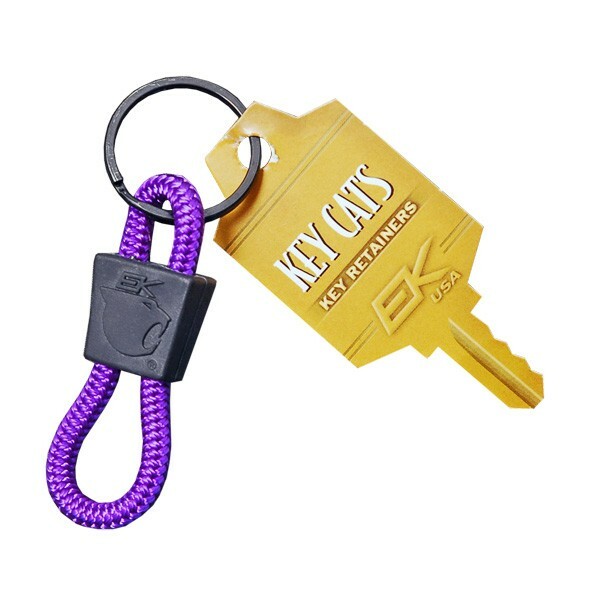 This durable key retainer with EK’s signature slider is available in a variety of colors and patterns. I’ve been using this product for years it has beaten every single key chain holder I’ve had, great product and I strongly recommend this to anyone! I used these key retainers for years. Very strong, very durable. I highly recommend them. Looking to replace my first one after ~3.5 years. It’s worked great to keep the keys from sliding out of my pockets!